Cebu I.T. Park | Cebu Holdings, Inc.
Cebu I.T. Park, formerly known as Asiatown I.T. 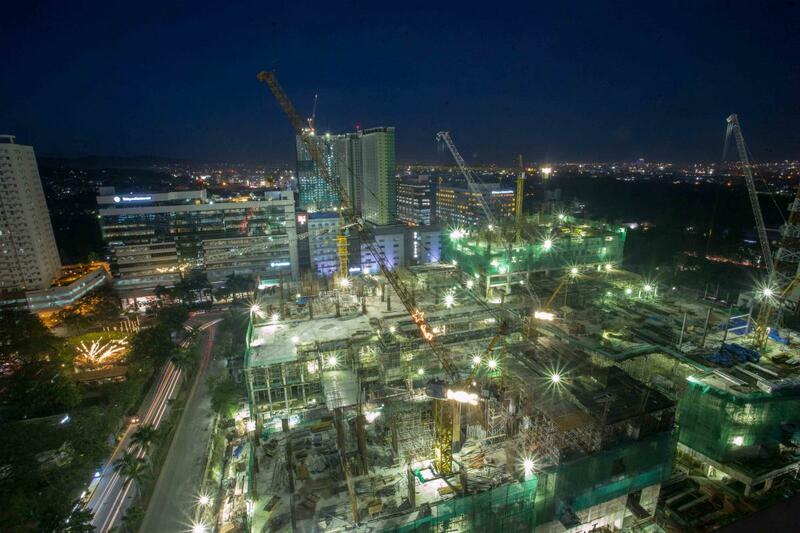 Park, is the flagship project of subsidiary Cebu Property Ventures and Development Corporation (CPVDC). It is a 27-hectare I.T. economic zone and a modern trading hub with global gateway. The Park was recognized on April 6, 2000 by the Philippine Economic Zone Authority Board as an Information Technology park, and was granted Special Economic Zone Status by virtue of Presidential Proclamation No. 12 on February 27, 2001. On September 22, 2011, Asiatown I.T. 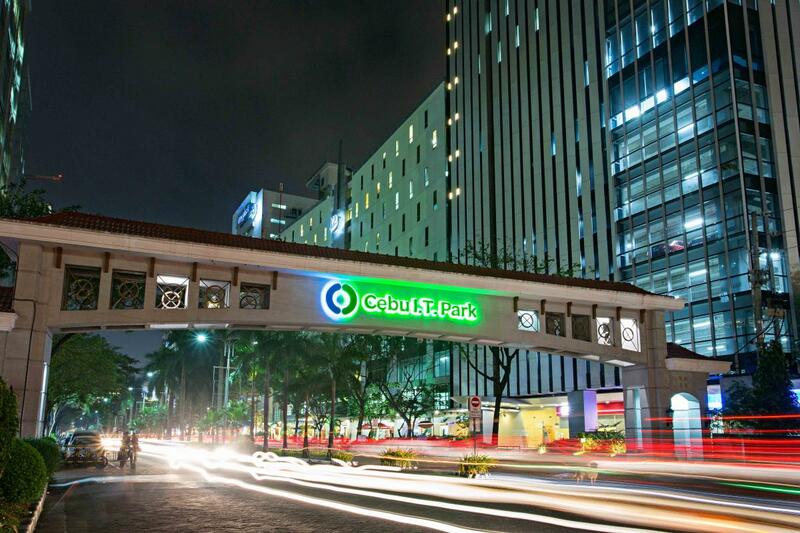 Park was oficially re-named Cebu I.T. Park – strengthening the emphasis on the Queen City of the South which has today become one of the top BPO destinations globally. Home to over a hundred I.T. companies and related services, Cebu I.T. 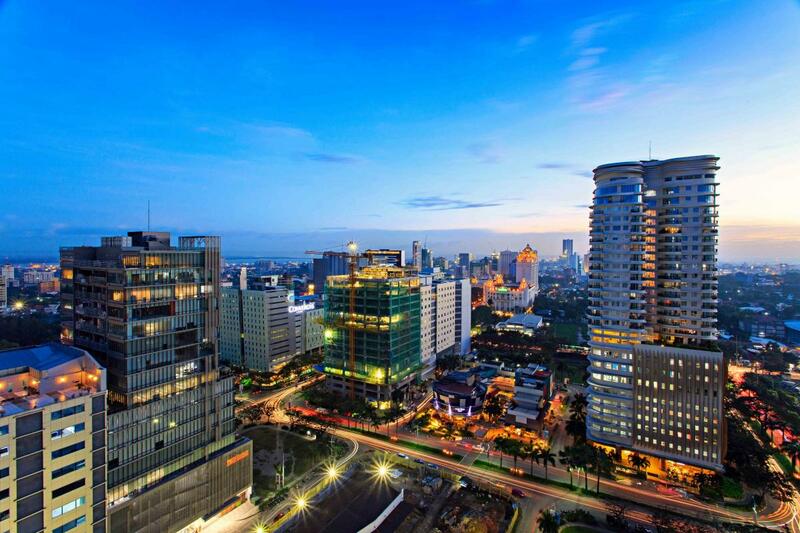 Park is host to over 70 percent of Cebu’s business process outsourcing (BPO) industry. In 2011, workforce in Cebu I.T. Park grew by 20 percent to almost 23,000 compared to the previous year. Cebu I.T. Park now vibrantly brings together top-class talent and technology in a community that was master-planned as a convergence of Asian architectural warmth and efficient Western functionality. Cebu I.T. 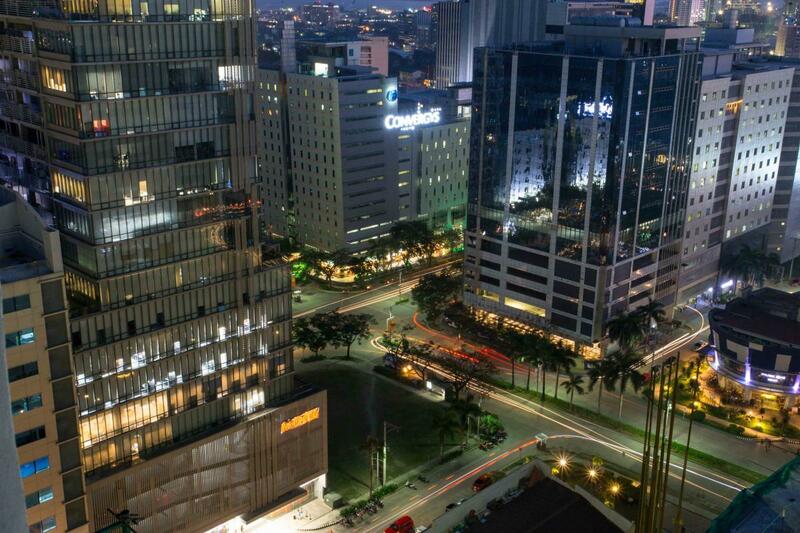 Park also strives to preserve its beautiful environment through well-maintained landscape and greenery to complement the high-rise infrastructure of its global locators. 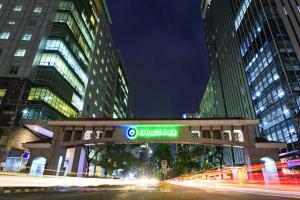 The spirit of convergence in Cebu I.T. 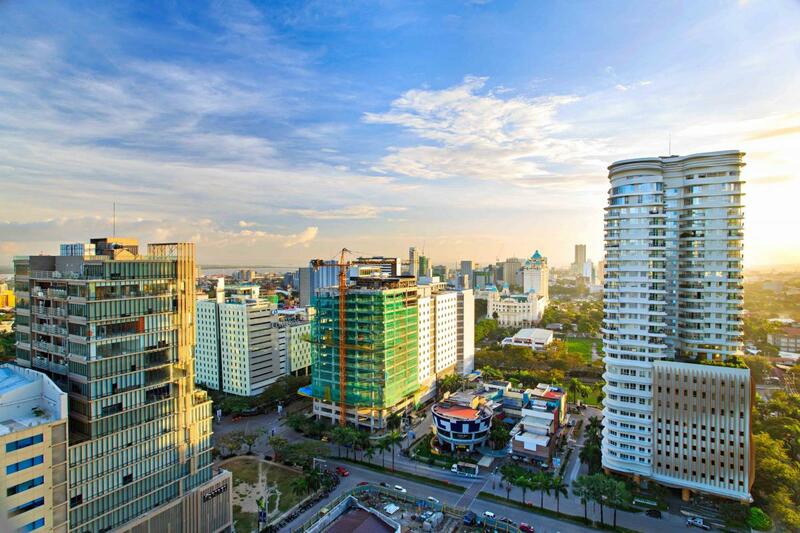 Park extends to every worker who enjoys Cebu’s enviable quality of life contributing to lesser stress and higher rates of productivity and efficiency from among its topnotch talents. It has become a lifestyle destination in the city which integrates dining, recreation, wellness and retail outlets widely accessible to the employees inside the park. Cebu I.T. 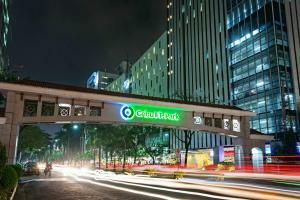 Park is situated at a primary section of Cebu City’s northern district. 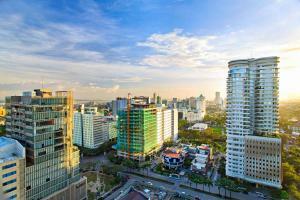 Its roads connect to major arteries that lead to the Mactan International Airport and the Cebu International Port. It is a mere 1.5 kilometers away from Cebu Business Park, the biggest master-planned development in the Southern Philippines. It is near shopping centers, residential subdivisions, hotels, learning institutions, golf courses, dining and entertainment options.